There were no fighters in action during the month, so the rankings remain unchanged. 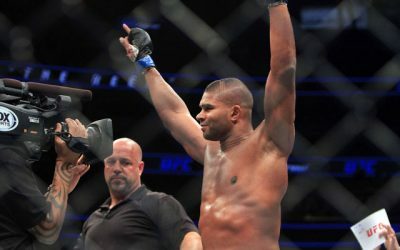 The top of the light heavyweight division was quiet in the month of March. Fifth-ranked Donegi Abena continued his winning ways with a split-decision victory over Michael Duut at GLORY 64. On the same fight card, France’s Zinedine Hameur-Lain earned the nod against Artur Gorlov following a strange sequence of events where Gorlov was disqualified for an intentional foul. Lastly, Tarik Khbabez topped former top-10 opponent Andrei Stoica at ONE Championship: Reign of Valor and slots in at No. 9. 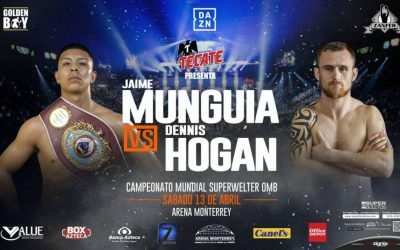 There were three middleweights in action during the month of March. Loren Javier Jorge breaks into the top-five following his impressive first-round knockout of No. 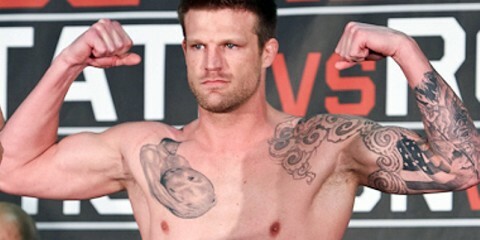 8-ranked Ulrik Bokeme at Enfusion 81: Tenerife. Also, 10th-ranked Ertuğrul Bayrak scored his second GLORY win, this time against Jakob Styben at GLORY 64. 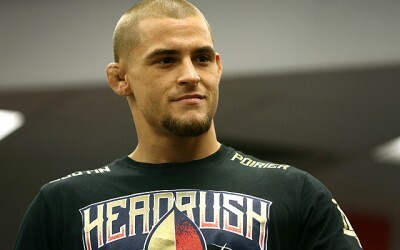 The welterweight division featured plenty of changes following the month of action. Cédric Doumbé recaptured the GLORY welterweight title with a second-round stoppage victory over formerly No. 2-ranked Harut Grigorian. Elsewhere at the top of the rankings, Alim Nabiyev returned to the win column with a split decision over former GLORY world champion Murthel Groenhart. Yohan Lidon challenged Poland’s Kamil Jenel for the DSF 81-kilogram title at DSF Kickboxing Challenge 21. The defeat pushed Lidon outside of the top 10 for the first time since he joined the rankings in June 2016. In his place, Alexander Stetsurenko returns to the rankings. The month of March featured action from three of the most decorated lightweights in the division. Fourth-ranked Superbon Banchamek picked up two victories in the month. 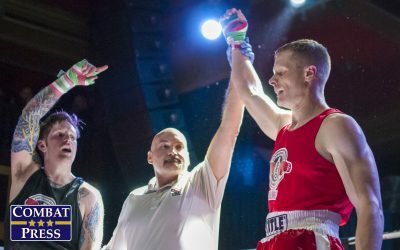 In his first contest, he knocked out Luis Passos in the first round at All Star Fight: World Soldier under Muay Thai rules. 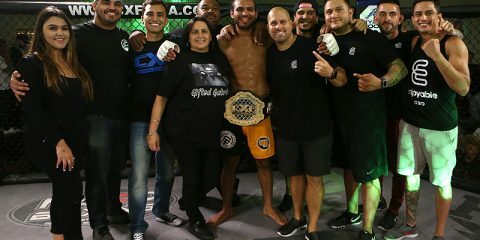 He earned an unanimous nod over short-notice replacement Maykel Garcia at Enfusion 81. Superbon was originally scheduled to face the Enfusion 70-kilogram champion Jonay Risco before the Spaniard was pulled from the card due to injury. No. 5-ranked Yodsanklai Fairtex looked like a dominant force with four-ounce gloves when he knocked out two-time K-1 MAX champ Andy Souwer in the second round at ONE Championship: A New Era. Despite his 31st consecutive victory, Yodsanklai remains locked into fifth place. Also, the ever-popular Buakaw Banchamek knocked off another tough opponent, Russia’s Artem Pashporin, after a decision victory at All Star Fight: World Soldier. 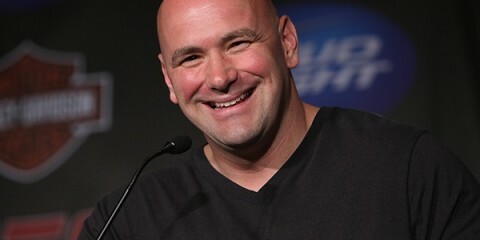 The featherweight division featured one of the biggest changes in the rankings this year. Previously No. 2-ranked Masaaki Noiri drops four spots in the rankings following his clear decision loss to Krush 70-kilogram titleholder Jordann Pikeur at K’Festa.2. Formerly sixth-ranked Abdellah Ezbiri dropped four spots in the rankings following a decision loss against familiar foe Anvar Boynazarov at GLORY 64. However, the Frenchman remains in the rankings due to his body of work and previous victory over Boynazarov. Rukiya Anpo moves up one spot due to his unanimous decision victory over former Krush champion Daizo Sasaki at K’Festa.2. Yang Zhuo drops from the top 10 following Pikeur’s debut in the rankings. 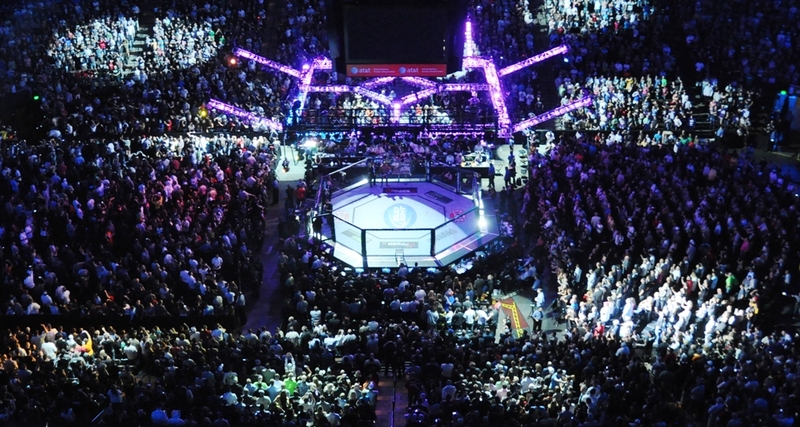 The bantamweight division featured the most action in the month of March. Top-ranked bantamweight Takeru remains firmly atop the rankings with a crushing second-round knockout over current Rajadamnern stadium featherweight titleholder Yodkitsada Yuthachonburi in the main event of K’Festa.2. The same could not be said for the previously No. 2-ranked bantamweight, Koya Urabe, who couldn’t defend his K-1 lightweight title against Kenta Hayashi at K’Festa.2. The championship victory pushes Hayashi into fourth place. K-1 super bantamweight champion Yoshiki Takei stopped Spain’s Sandro Martin inside of the first round. 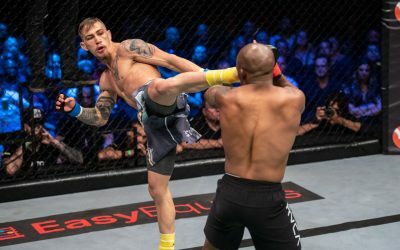 Undefeated phenom Tenshin Nasukawa dominated Frederico Roma for nearly three rounds before stopping his Argentinian opponent with a cartwheel kick at RISE World Series 2019 First Round. At the same event, current Rajadamnern stadium lightweight champion Saeksan Or. Kwanmuang debuts in the rankings with a decision win over former K-1 champ Taiga during the opening round of the 61-kilogram tournament. China’s Wang Wenfeng claimed victory over Pasquale Androso at All Star Fight: World Soldier. 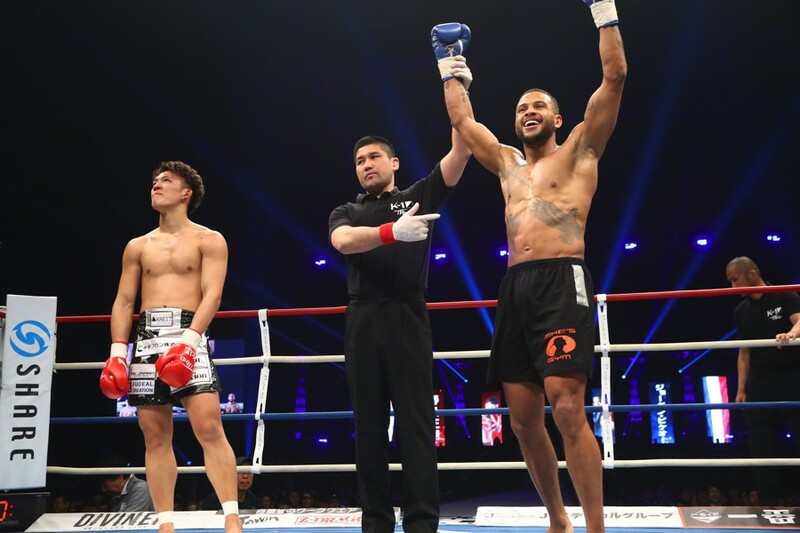 Rounding out the top 10, former Krush super lightweight champ Yuto Shinohara needed an extra round to beat Fumiya Osawa and Krush lightweight titleholder Gonnapar Weerasakreck took down a tougher-than-expected Liu Wei at K’Festa.2. There were a few of the best pound-for-pound fighters in the world in action during the month. 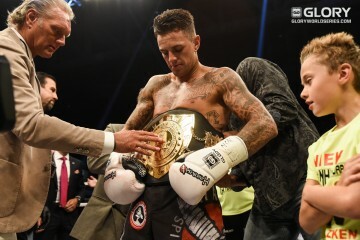 The biggest gainer is previously fifth-ranked Takeru, who knocked out a current Rajadamnern stadium champion under kickboxing rules to stretch his winning streak to 32. Superbon Banchamek moves up two spots in the rankings after finally regaining the momentum lost following his only two losses in the past three years. His current eight-fight winning streak and recent Enfusion 72.5-kilogram one-night tournament win is more than enough to push him into seventh. 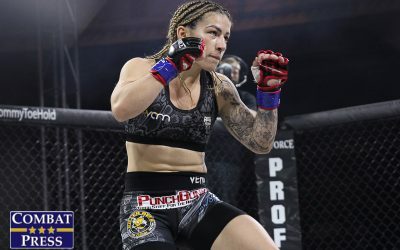 The world’s best female fighter, Anissa Meksen, remained at the top of the women’s rankings with her second victory over former GLORY and Lion Fight champion Tiffany van Soest. 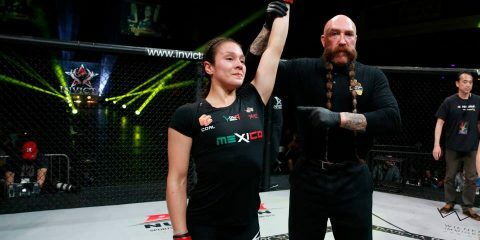 Her first title defense since regaining the belt pushed Meksen closer to the milestone of 100 victories in her career. Josefine Knutsson avenged her loss to formerly 10th-ranked KANA, which drops the Krush champion outside of the top 10. Top Scottish Muay Thai champion Amy Pirnie debuts in the rankings following one of her biggest wins under kickboxing rules against Italy’s Silvia La Notte at Enfusion 80: Rome.